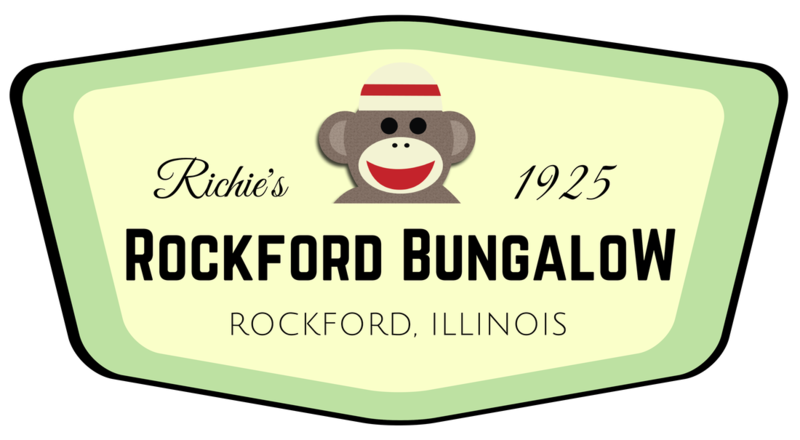 Richie's Rockford Bungalow has been housing Travel Nurses and other Travelers since 2007. Guests may choose to rent one single room or half the house. Please send your requests today.